weekly event on the island. too many things to list here! 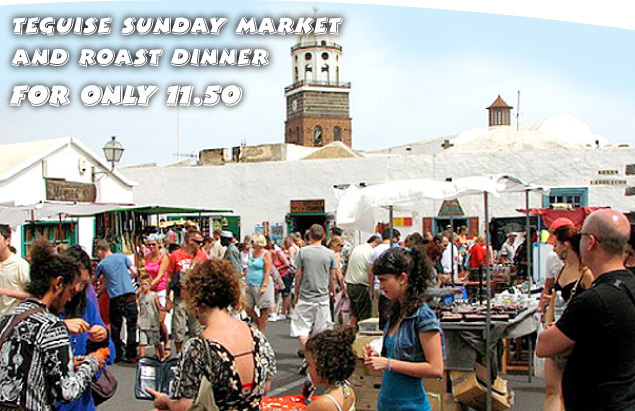 We do a special offer for our customers..
A luxury air conditioned coach to and from the market. A delicious roast dinner at the Dolphin on your return, whilst enjoying the lovely view across the bay. 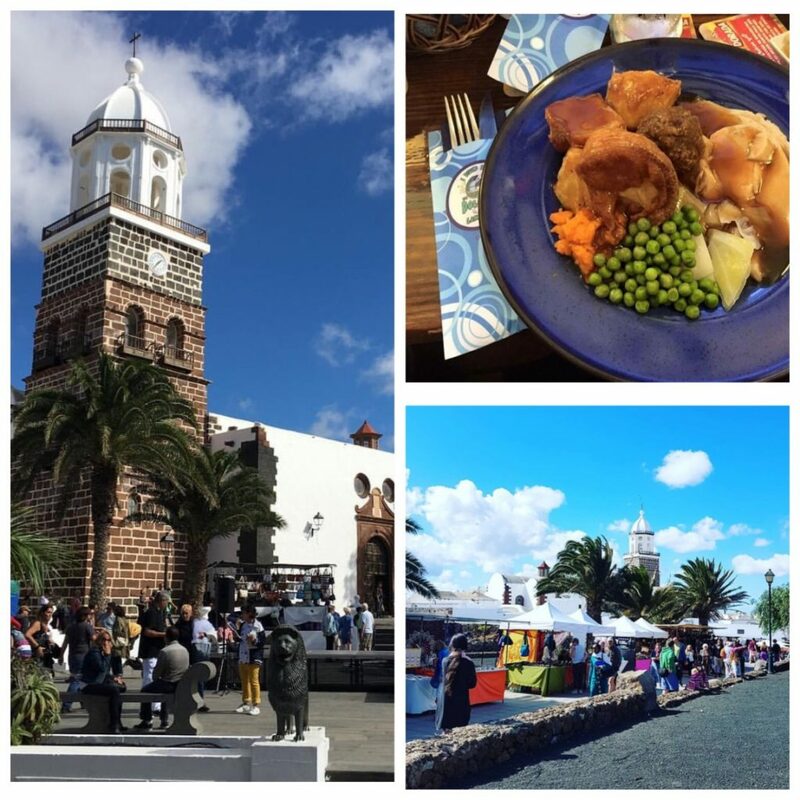 Return trip to Teguise Market every Sunday from Costa Teguise! Leave at 9, back at 1 or leave at 10, back at 2. Full Dolphin Roast Dinner when you get back! (Minimum 3 days prior to Market day). There is limited space so book early to avoid disappointment.